Corporate liberation is not a strategy. It is a business philosophy that leaders around the world are using to radically transform their organizations. 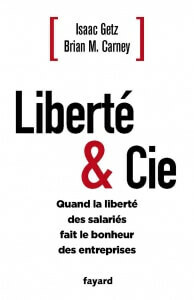 Liberating leaders believe that a workplace based on respect and freedom is a more natural environment than one based on mistrust and control. 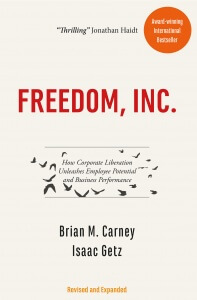 So they acted to align their organizations with these beliefs: They liberated people’s initiative and potential and with it, unshackled their companies’ performance. A lot has happened since Freedom, Inc. first appeared in 2009. 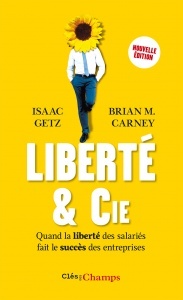 The book itself has been translated to six other languages. 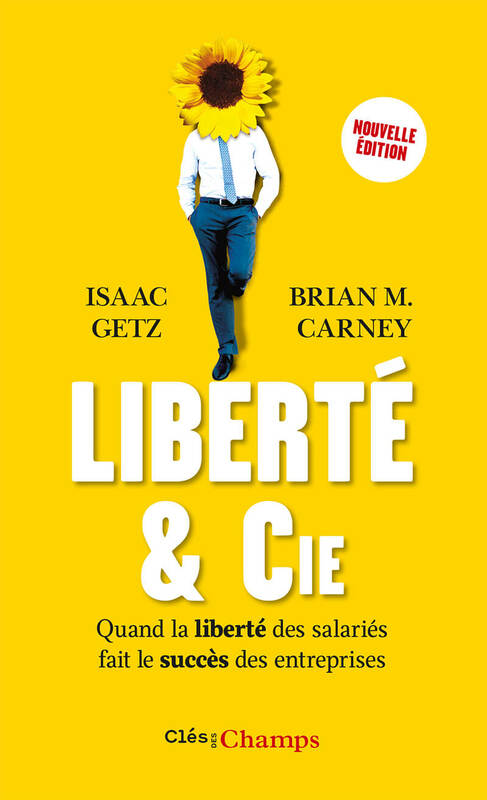 In France, it won the best business book award and was the No.1 business/management bestseller on Amazon.fr seven months in a row. More importantly, it has inspired hundreds of leaders to launch their own corporate liberation. The French daily Le Monde has heralded the start of a corporate liberation movement in France. Since then, the phenomenon has made the cover of leading periodicals, been shown on the evening news of major European TV chains, and been the subject of a 90-minute TV documentary that broke all the records for popularity. Most liberated companies have been small and medium size—though some have grown tremendously since. Yet increasingly, multinationals such as Michelin or Decathlon—operating in Europe, America and Asia—are joining the corporate liberation movement that pioneers such as W.L. Gore and USAA began. Corporate liberation has no frontiers, geographical or industrial. Vineet Nayar has liberated an Indian high-tech giant and David Marquet, a U.S. nuclear submarine. 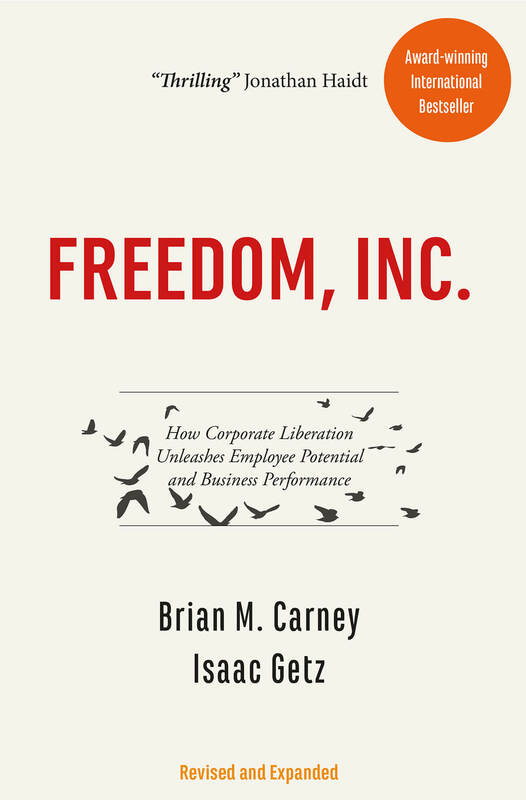 Leaders of organizations of all sizes and types are shedding their hierarchies and bureaucracies and transforming them into respect- and freedom-based workplaces. Every morning their employees go to work, but many prefer to say they go to have fun—pursuing a common dream using their own initiative. Incidentally—or naturally—their organizations routinely outperform the competition. In other words, respect and freedom breeds fun and greatness. The printed version of the revised edition should be available on Feb 25. Pingback: Elingua – Freedom for the people? Is it possible to let the employees think for themselves?